Each sport has its own personal risk of injury, even the sports where you may think a problem is highly unlikely. Darts, for example, is not exactly what you may call ‘high intensity’ but players often fear the dreaded Dartitis which is when the players lose the ability to allow the dart to leave the fingers effectively. This is also known in other sports, especially golf, as the ‘Yips’. It is essentially the loss of fine motor skills in athletes and can occur completely at random. Dartitis is a psychological disorder and very real, but there are sports injuries and sayings that need dispelling as pure fantasy as we look at cracking some of the myths surrounding sports injuries. Let’s start with a famous saying that is repeated in every single gym around the world. However, strictly speaking, no pain no gain is the opposite of the words uttered. Pain is your body’s way of telling you that something is wrong. Continuing through sores or cramp is not an immediate problem but if there is acute pain (something sharp and severe) or a clear indication that something is not right (a sprain for example) then it is time to stop immediately and seek medical advice. 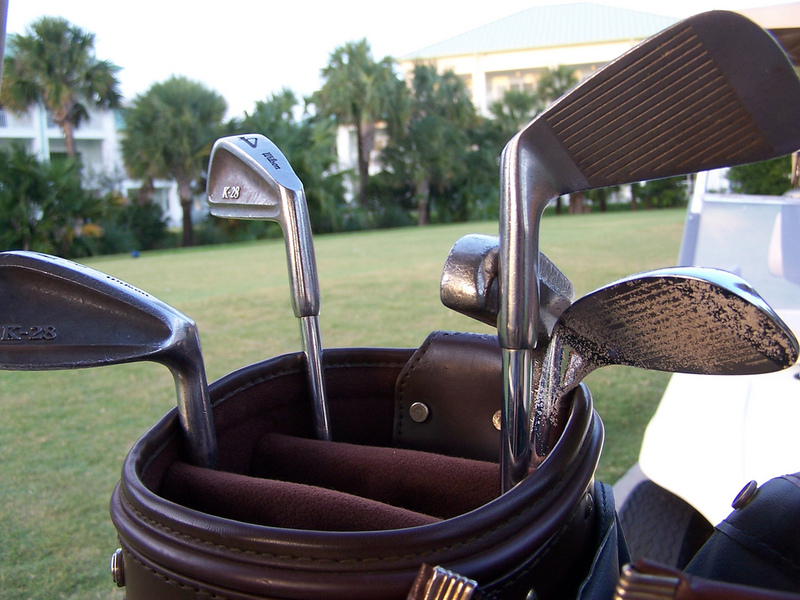 At first glance, golf might seem like a fairly safe sport with low injury risk. In reality, though, golfers’ bodies can take quite a beating. 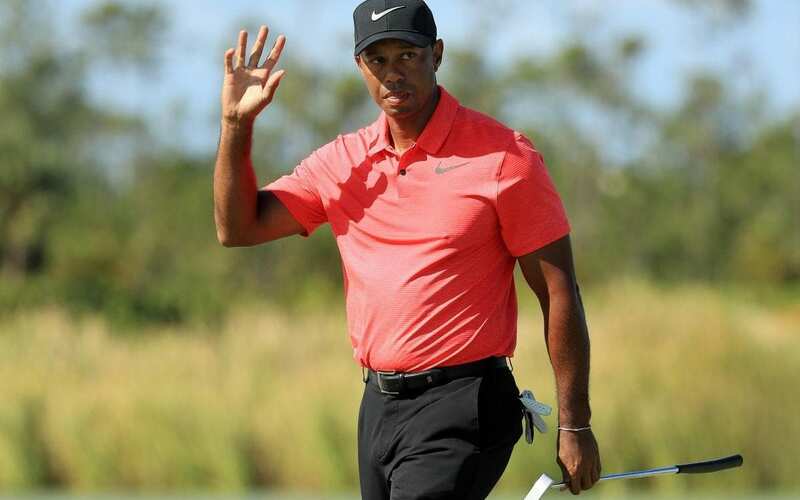 This is especially true for professional golfers like Tiger Woods and Jim Furyk, both of whom have had to take breaks from their careers to let serious injuries heal. 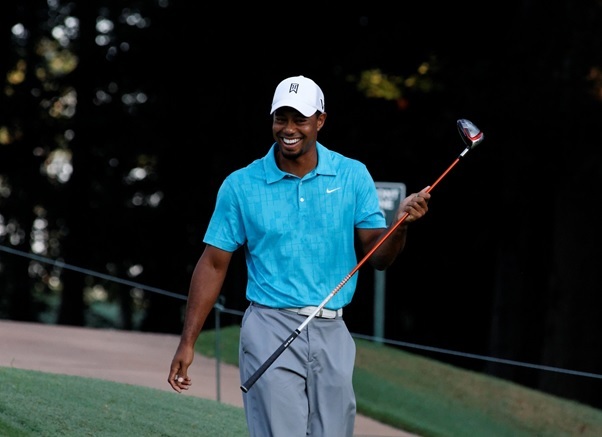 Golf injuries are definitely possible, but they’re not inevitable. By taking the proper precautions, you can keep injuries at bay and continue to keep the sport as a regular part of your life. Read on to learn about some of the most common golf injuries, as well as what you can do to prevent them. Golfer’s elbow, also known as medial epicondylitis, is one of the most common injuries a golfer can experience. To the surprise of many GPS (Global Positioning Systems) have been around for several decades. 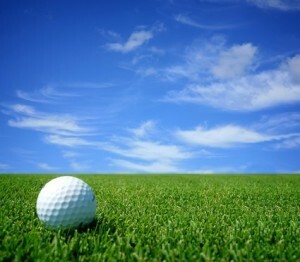 In fact, GPS units were in use in most of the best golf courses and aided players in improving their score. The reason why GPS units were not so popular in the past is that they were very expensive. However, the growth of technology has seen to it that it is now cheaper to acquire GPS services. If anything, any regular golfer can afford a GPS units today. 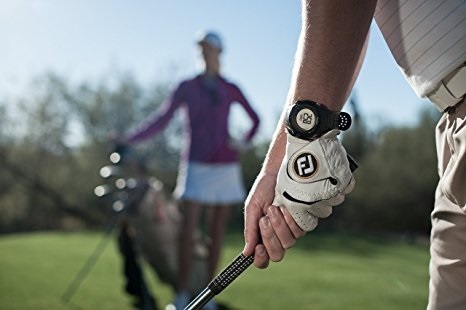 In this article, we look at some tips on how to improve a golf score using GPS. If you’ve ever spent your Sunday’s sat with your feet on the table, a bowl of nachos in your lap and nothing but sport on the television, then we can almost guarantee you’ll have seen a plethora of commercials peddling golf equipment, and all of them will promise to make you a better golfer. Better grips, better heads, better shaft, better balls, better everything. Of course, this is nothing new. Nor is it a shock. After all, every single pro, from Tiger Woods to Rory McIlroy, talks about how the latest equipment has made them a better player. That’s why we wanted to do some digging and see just how much the technology and equipment have changed between then and now.